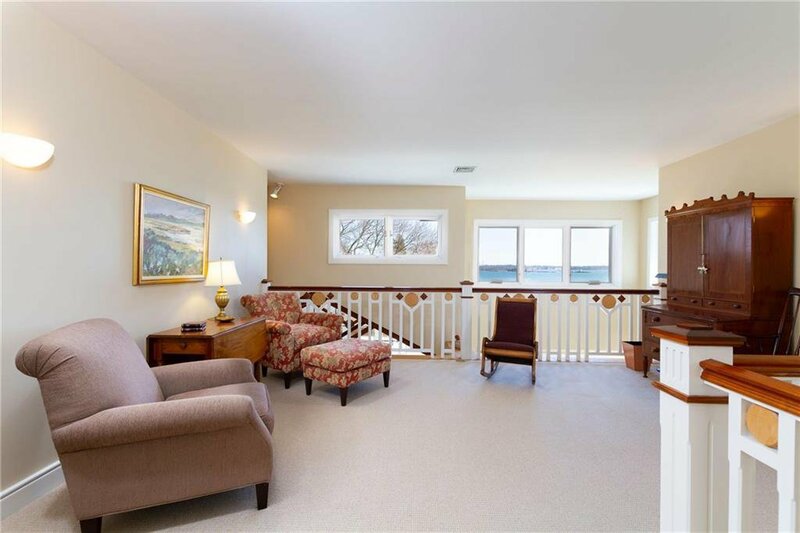 Welcome to the best in coastal living! 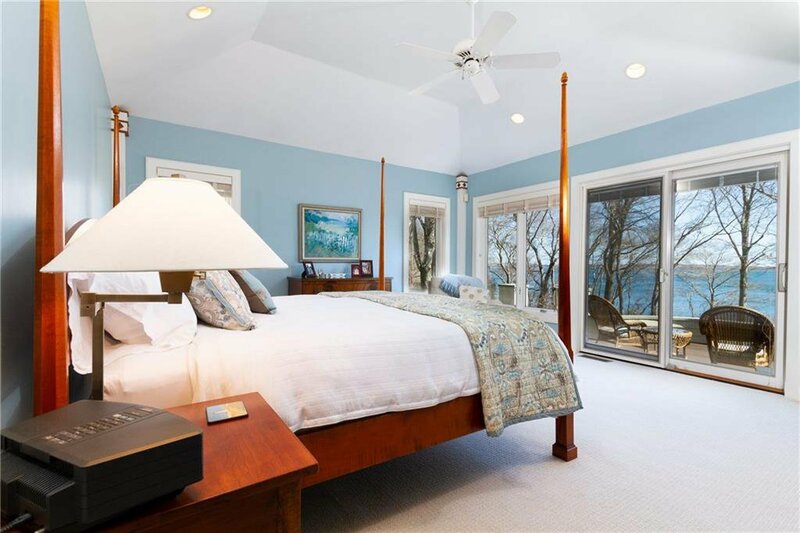 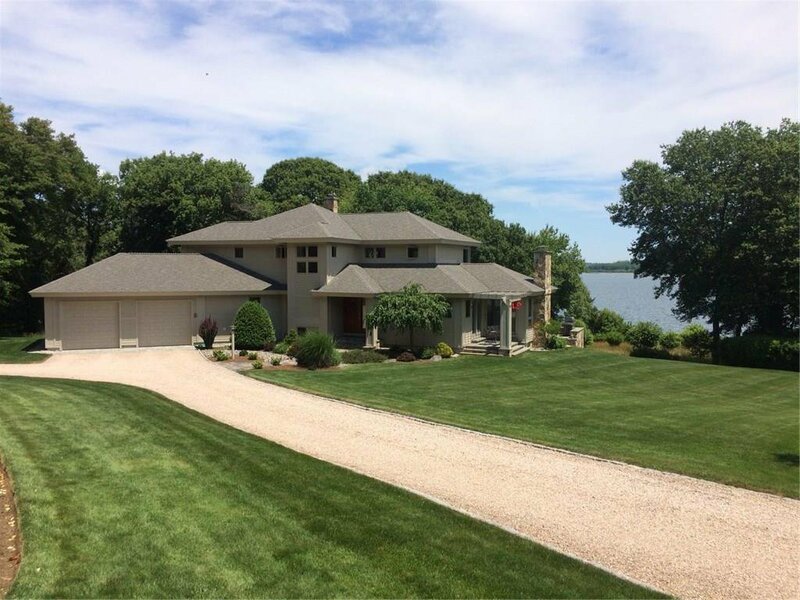 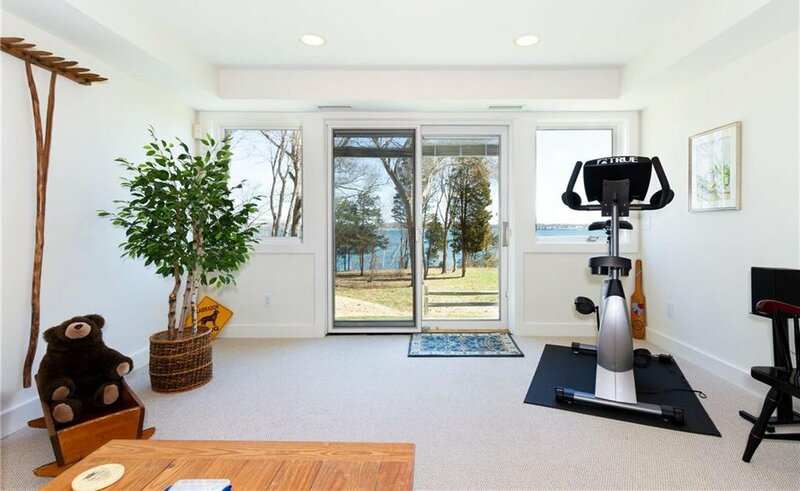 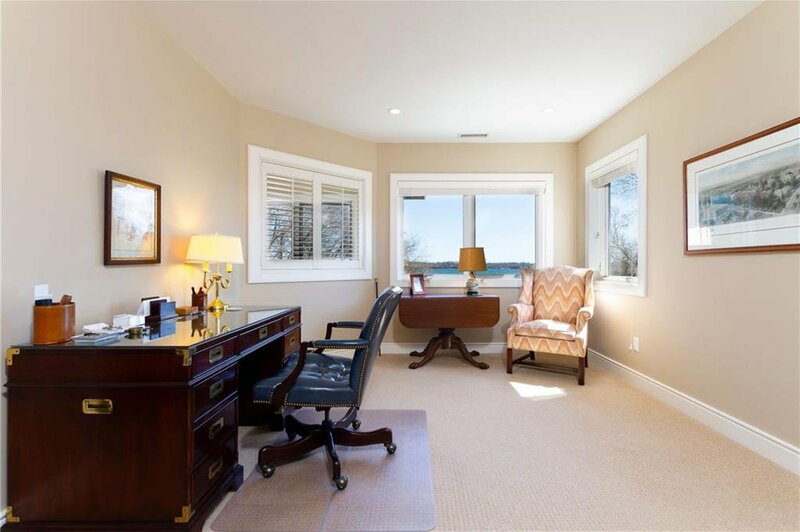 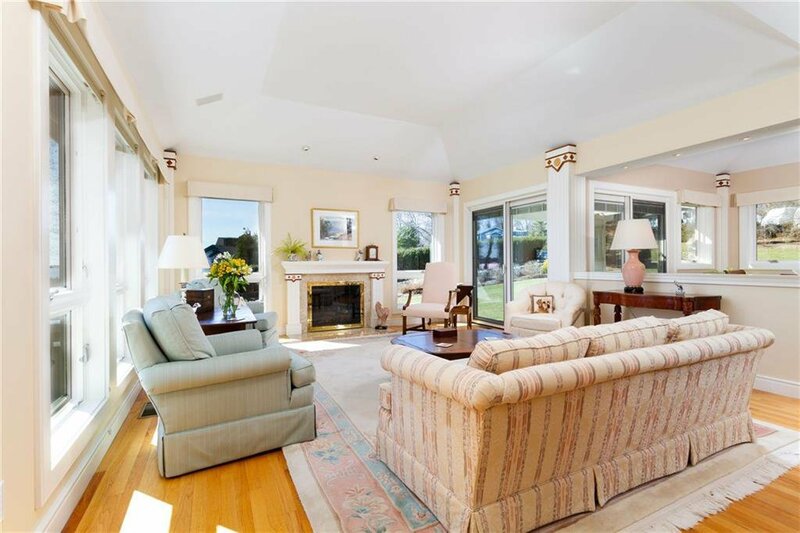 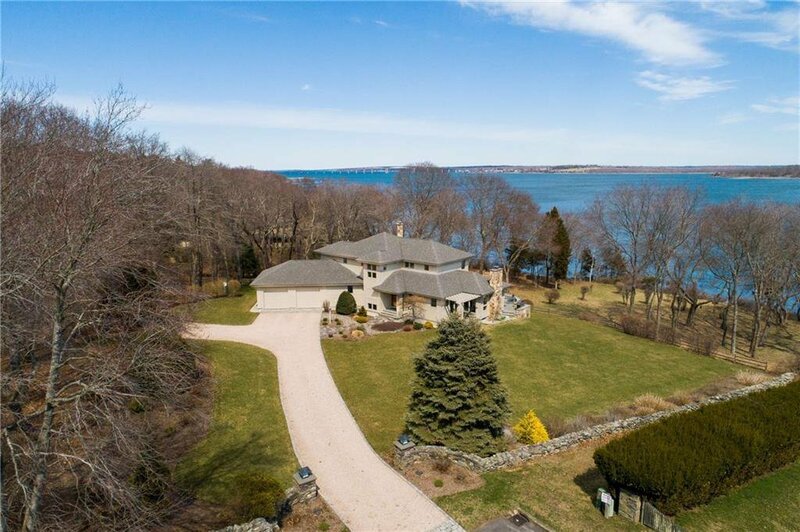 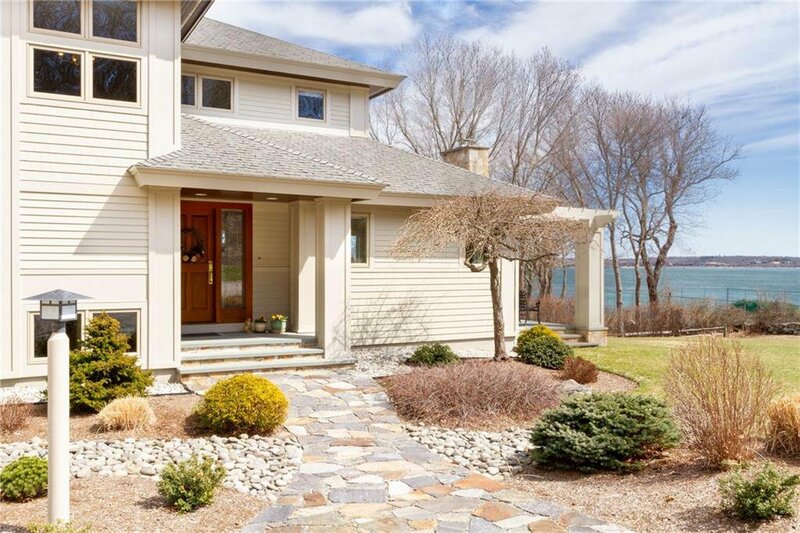 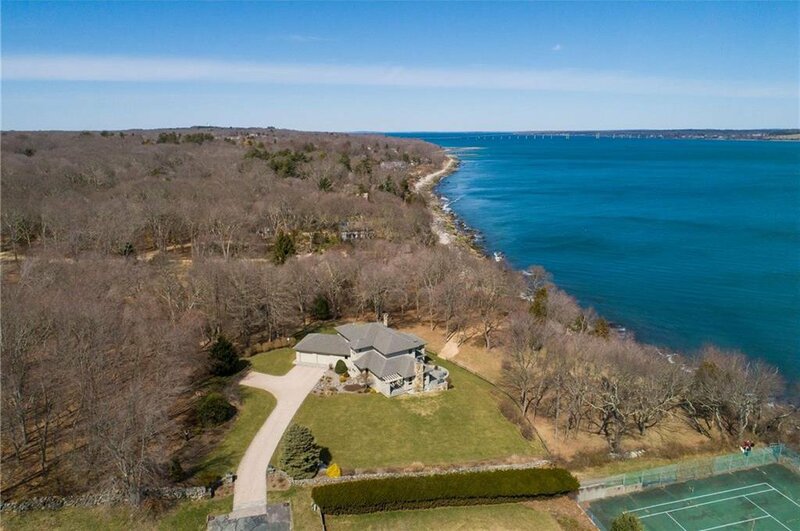 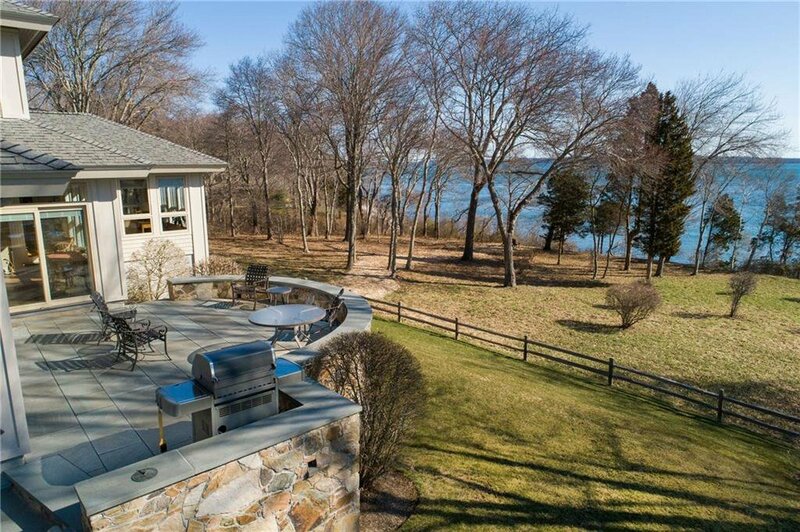 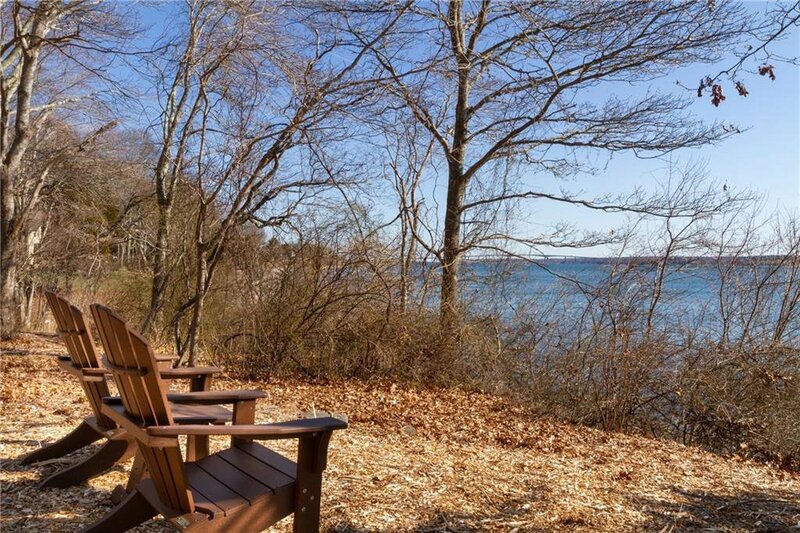 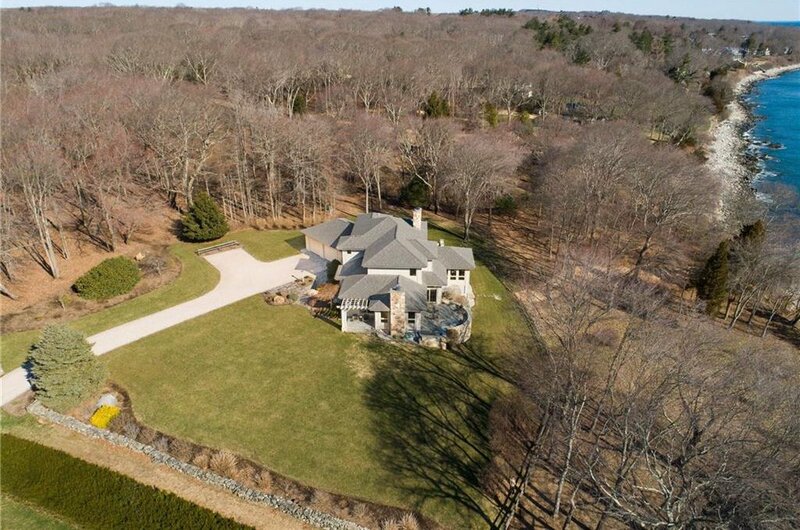 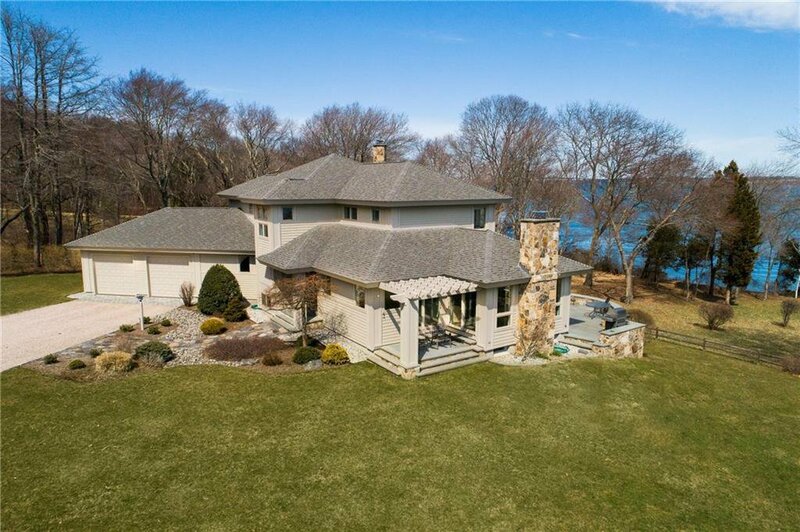 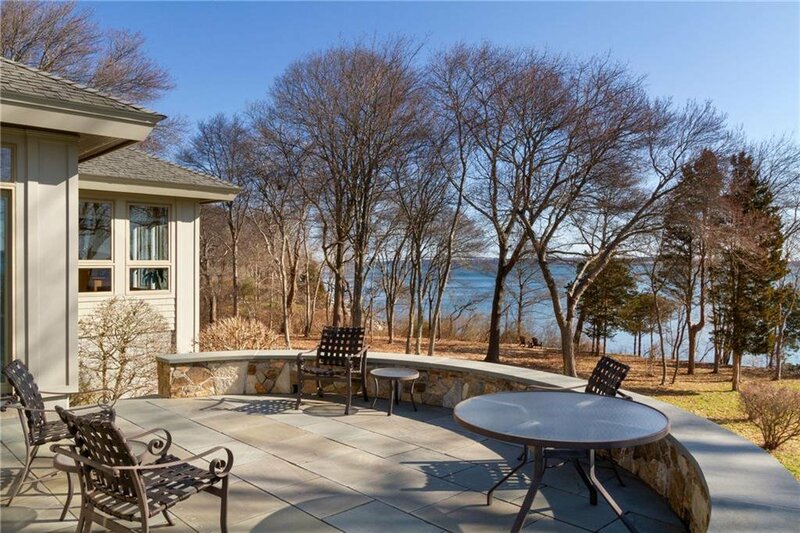 This simply spectacular waterfront property faces Jamestown and the west passage of Narragansett Bay. 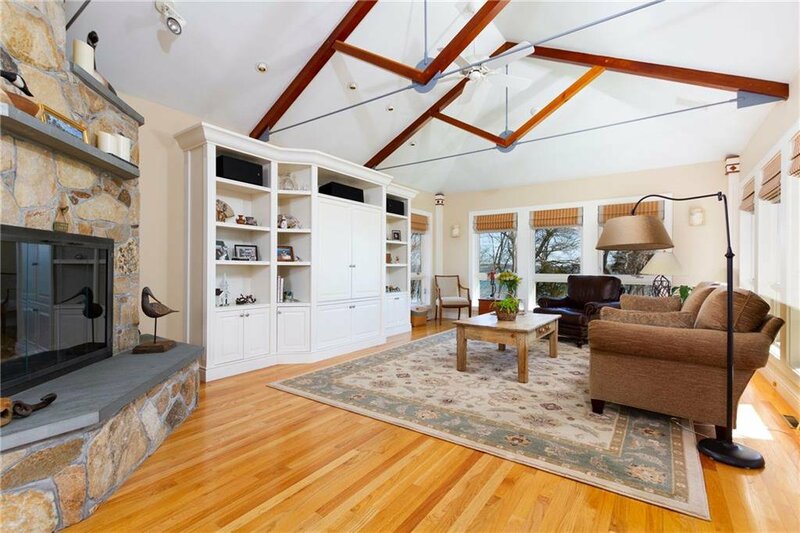 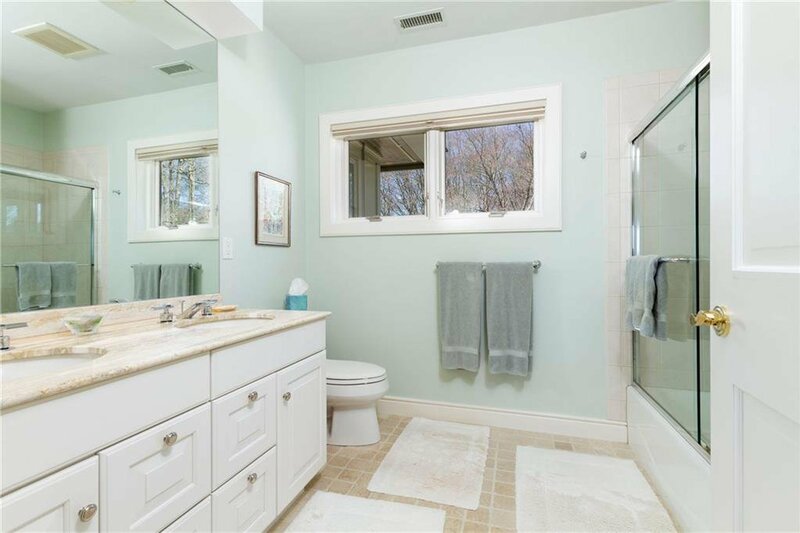 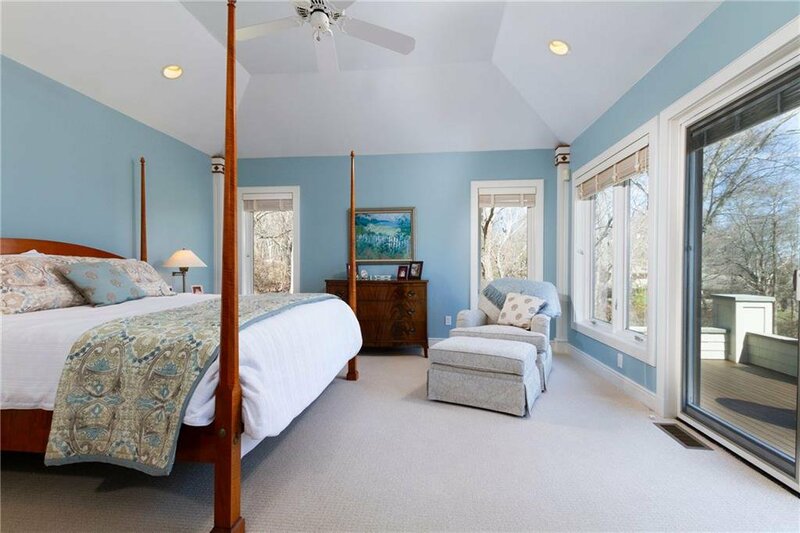 Idyllically located on over three private acres, this three bedroom home features a first floor master, two storied solarium, and multiple options for outdoor living. 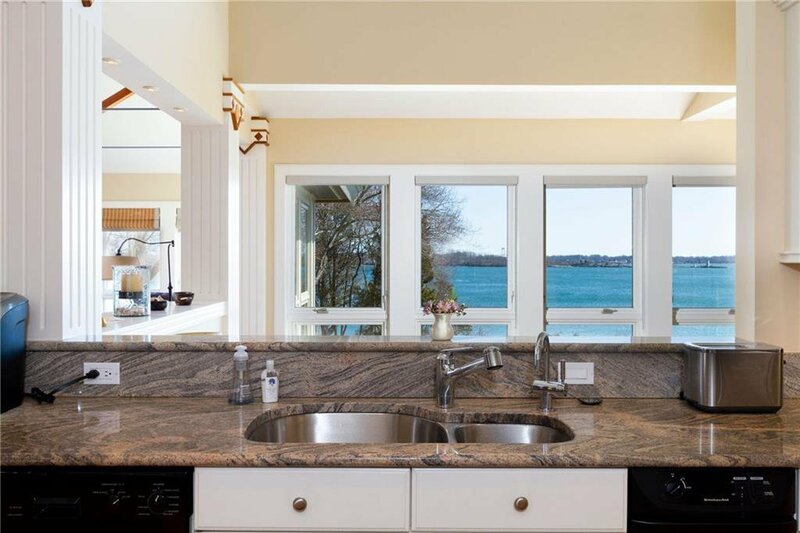 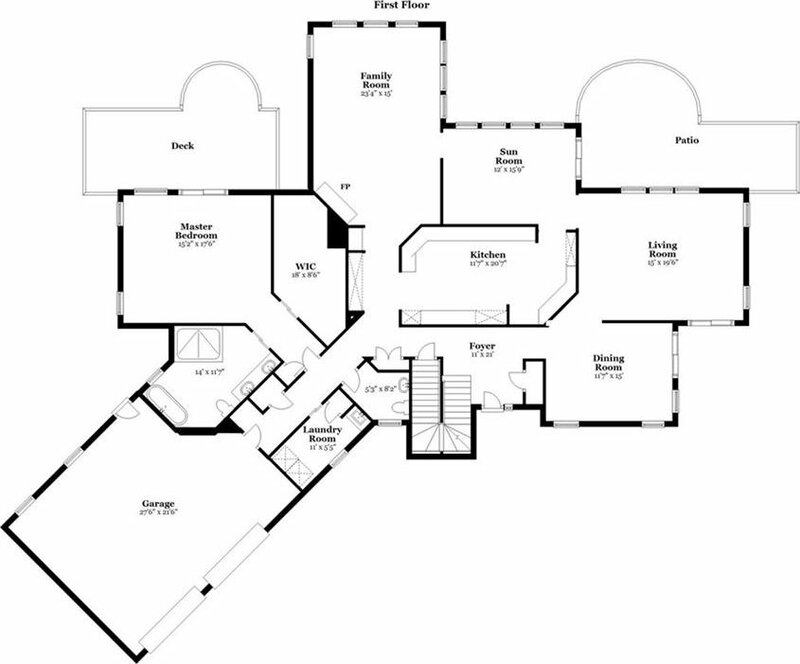 Designed by Munroe Architects and built by Paul Schurman in 1999, this house was constructed using the finest materials and impeccable craftsmanship and the custom design and attention to detail throughout sets this apart from its peers. 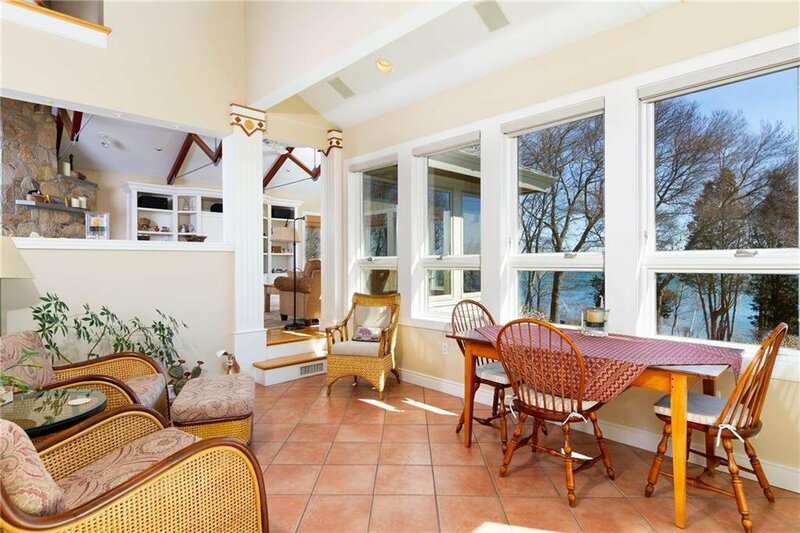 Panoramic windows offer abundant light and sweeping waterviews can be enjoyed from most every room. 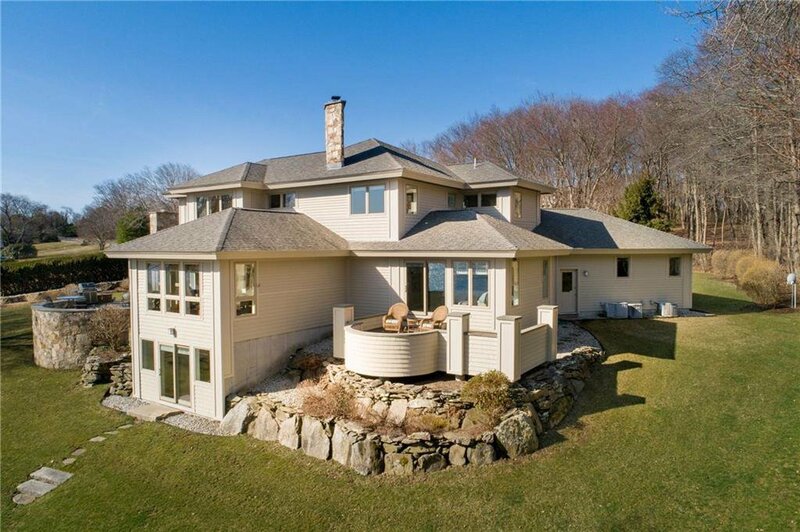 55 Searidge integrates woods and water in a private and timeless setting. 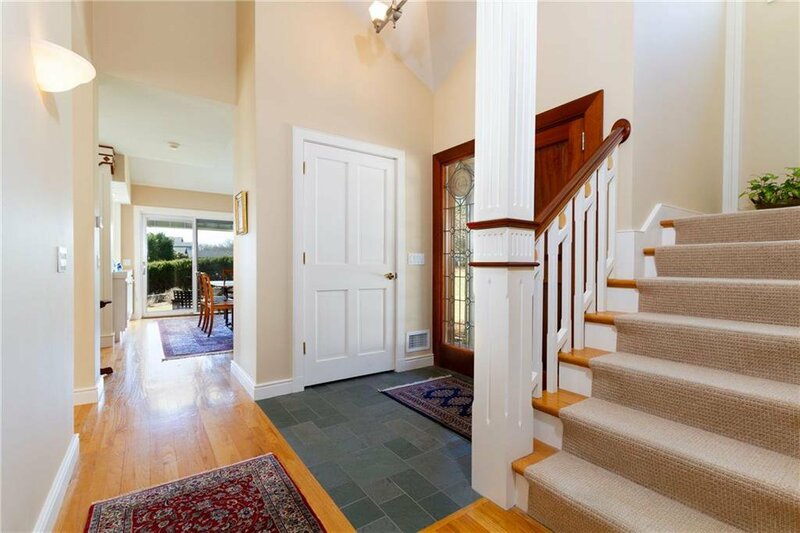 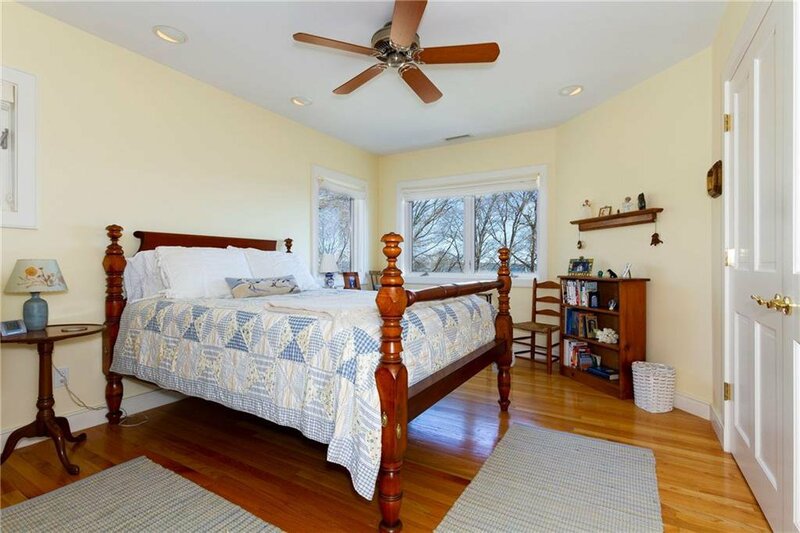 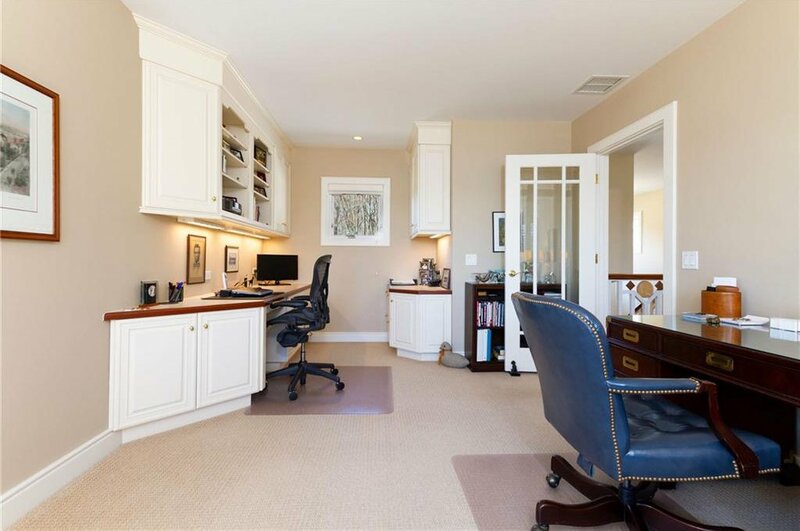 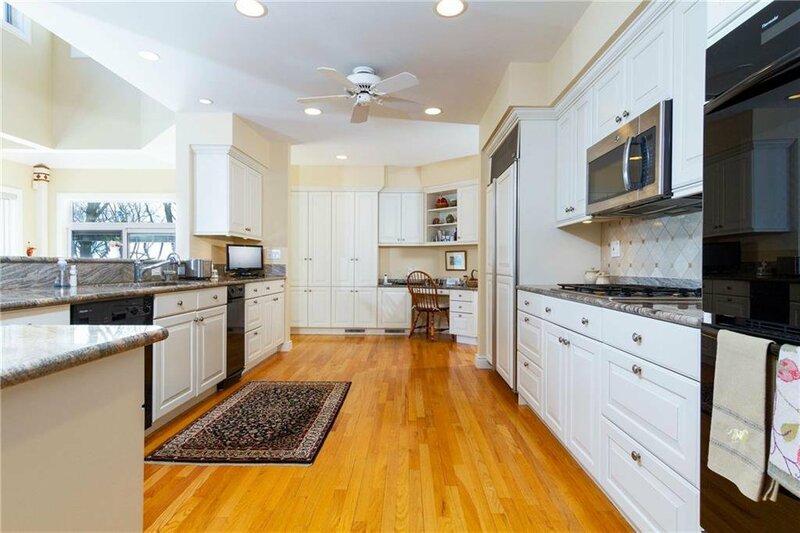 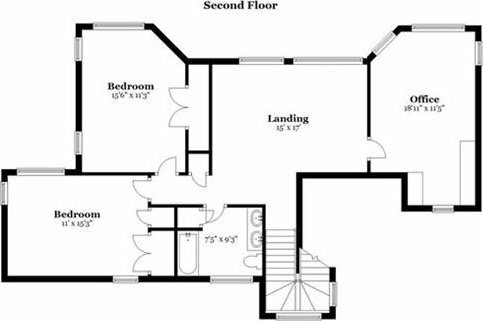 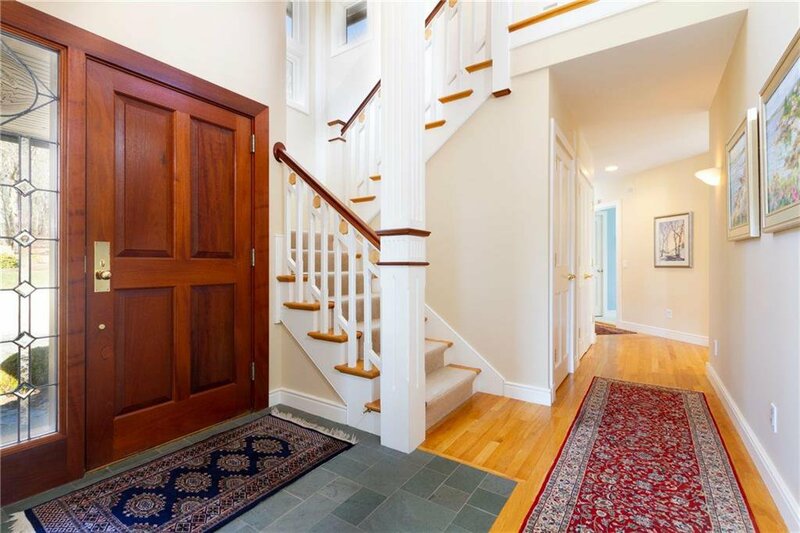 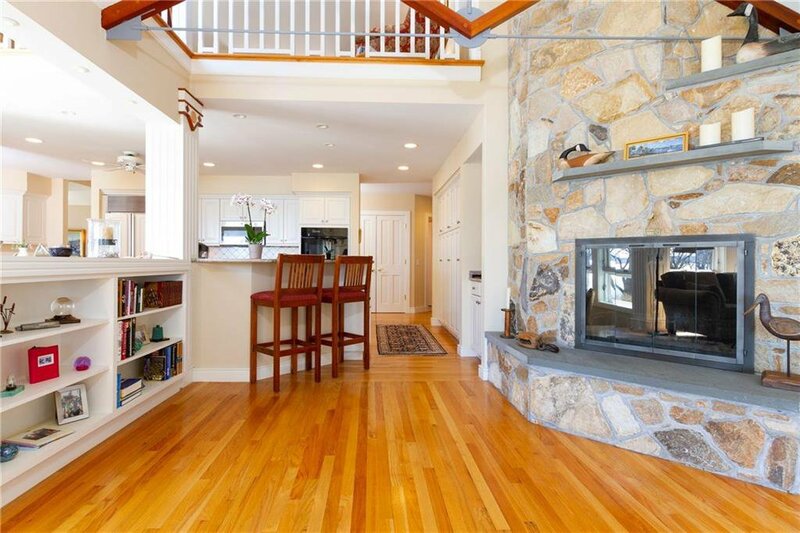 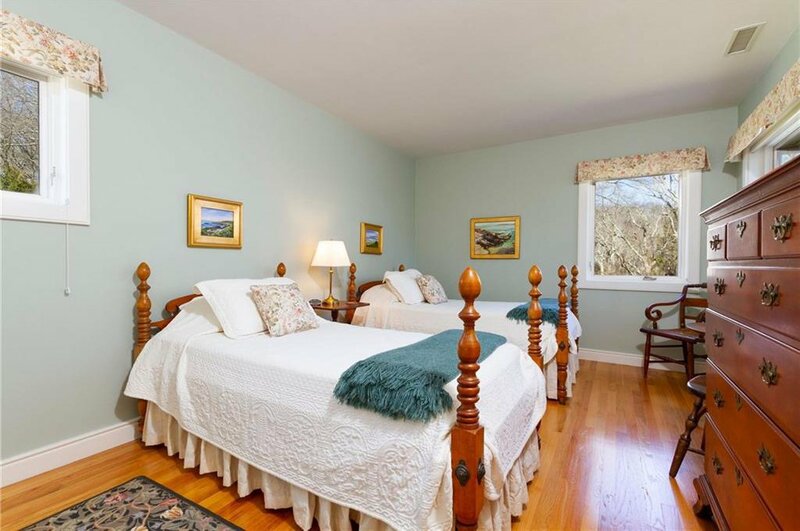 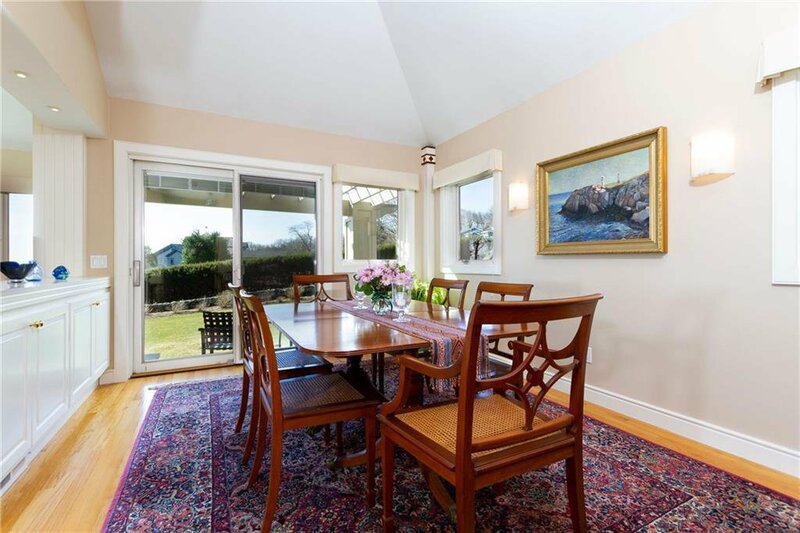 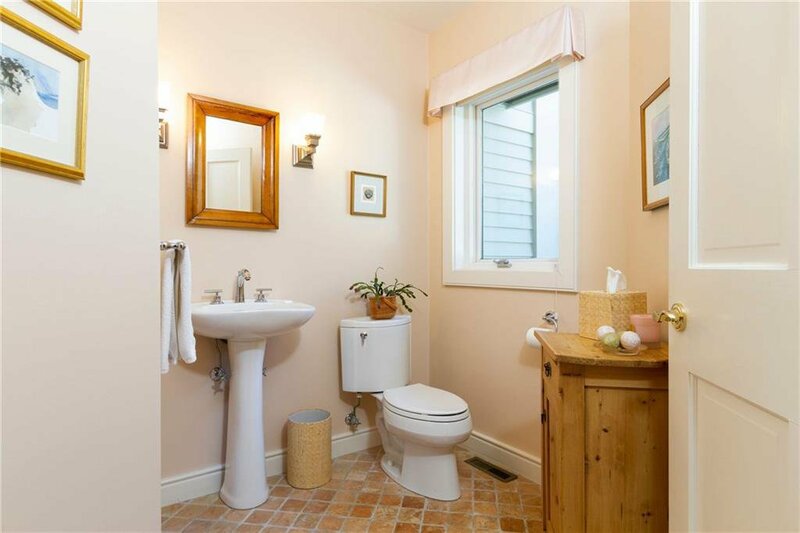 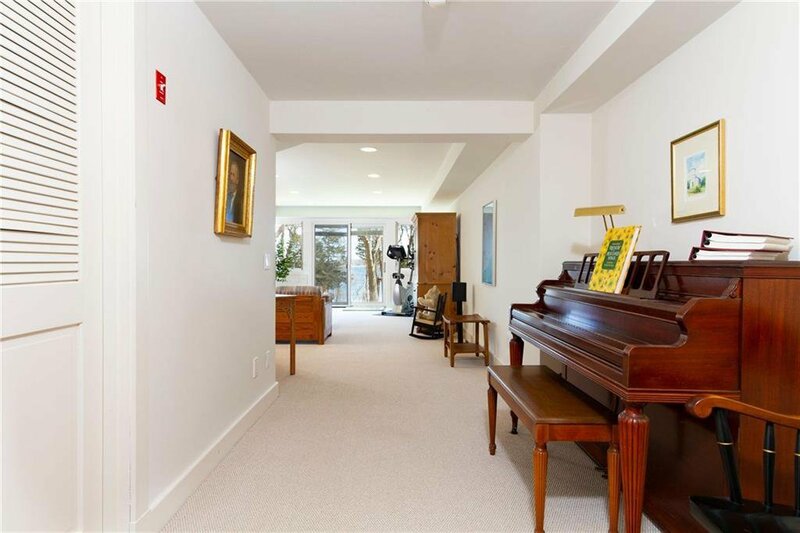 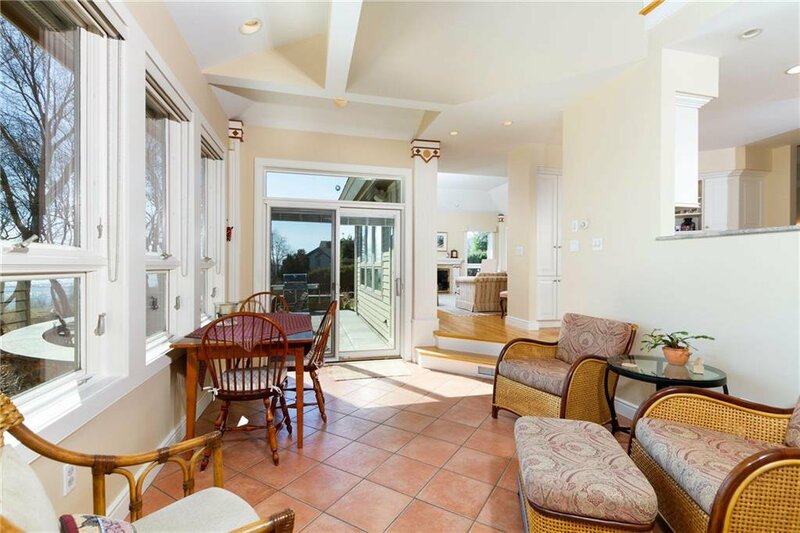 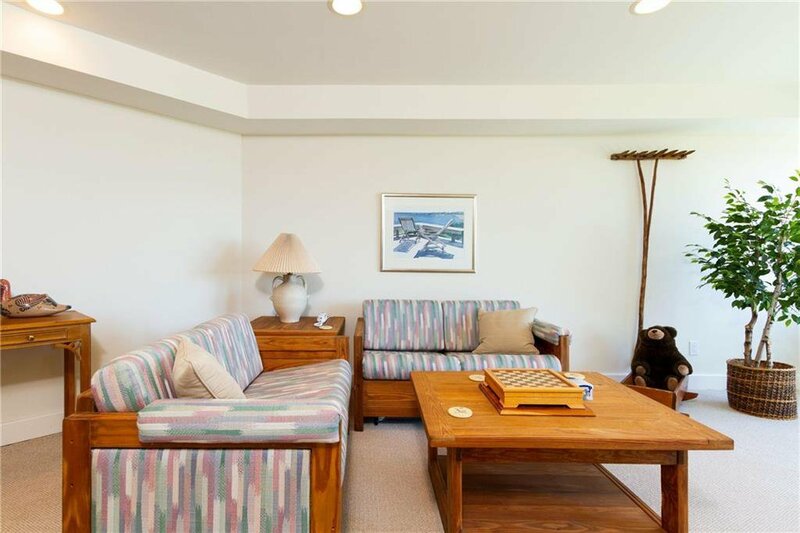 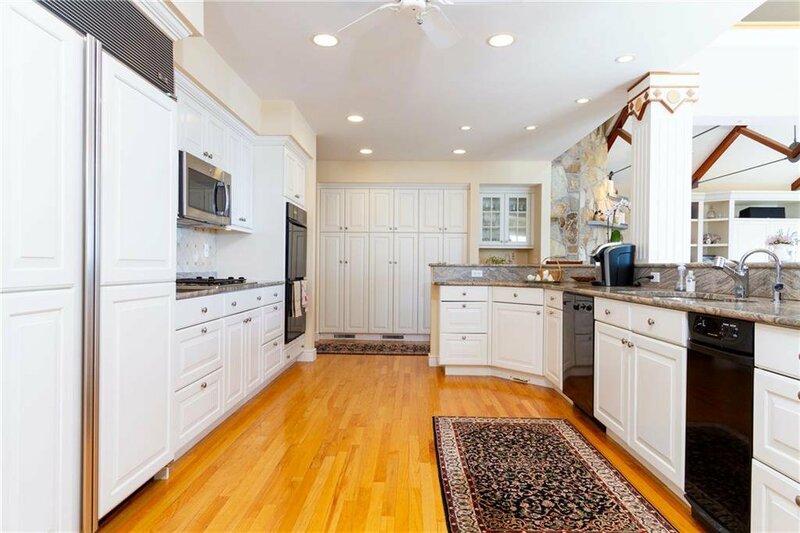 Near restaurants, beaches, and close access to Jamestown and Newport. 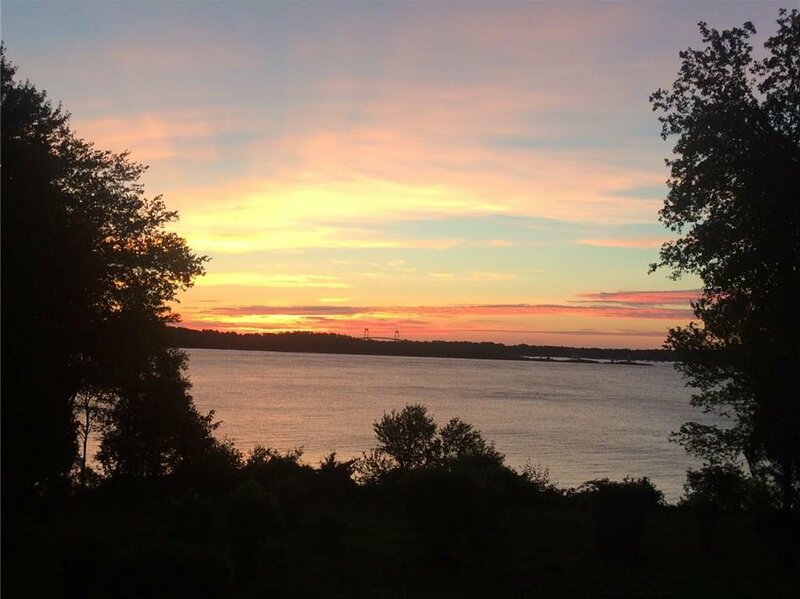 It doesnâ€™t get better than this.